A rug is always more prone to unsightly and nasty stains. Even if they add a great style in your house, they tend to be quite high maintenance when it comes to cleaning. 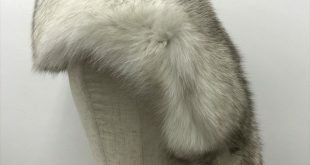 There are also some rugs made of delicate fabrics or wool, which means they can get expensive. Thus, you need to care for them properly with regular cleaning to prolong their beautiful appearance. 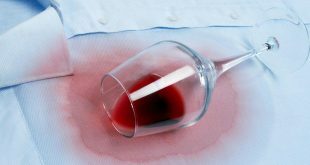 Hence, keep reading and see an effective method to remove a nasty stain from your rug. Start off by pouring 1 cup of water into a container and add the liquid dish soap and the white vinegar. Mix these ingredients very well so the soap can completely dissolve in the water. For an easier application and quicker cleaning, you should funnel this solution into a small spray bottle. This will help you to only spray the cleaning solution directly on the stain. Allow it to sit there for 10 minutes to do its magic on the stain. 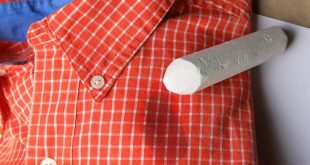 Next, using a clean spare cloth, start blotting the stain until it is transferred onto the cloth. However, make sure you do not rub the stain so you won’t damage the rug. 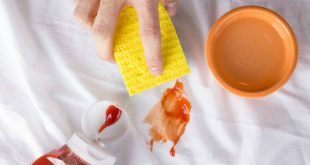 By rubbing the solution you might pick up the fibers and also spread the stain. 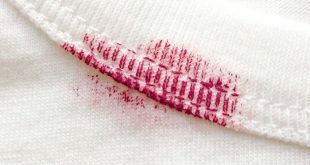 Then, fold a dishcloth and soak it in plain water, using it to dab on the stain. That way, you will pick up the leftover cleaning solution. Make sure you dab several times until you rinse out the soapy residue. Lastly, allow the rug to air dry. Also, you could maintain the smell of your rug fresh by sprinkling about 1 cup of baking soda all over. Allow it to sit there for about 3 hours so it can absorb the smell and moisture. 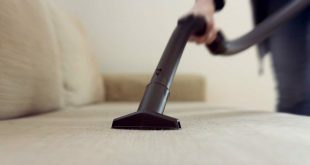 Then, simply vacuum the rug thoroughly to dispose of the baking soda. Now your rug is looking clean and fresh.